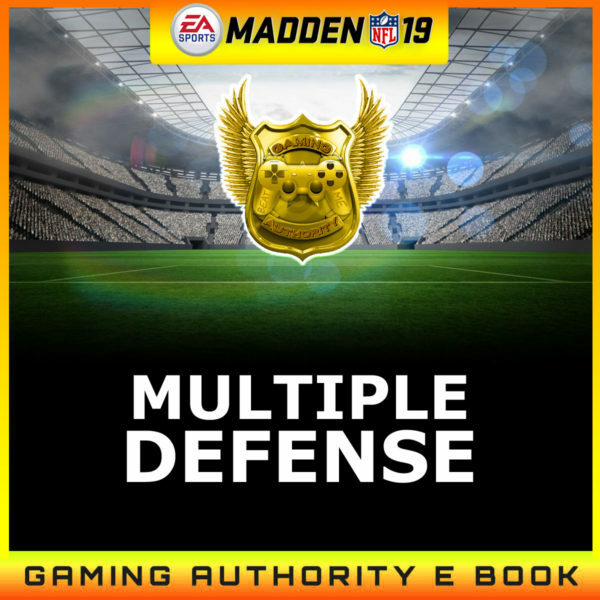 We have a Brand New Fully Post Patch Ebook Out. 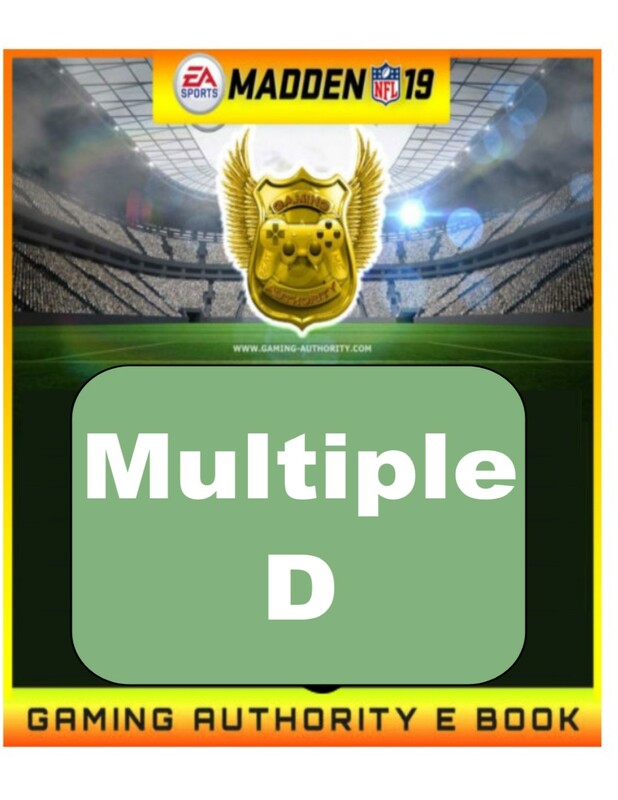 Our Multiple D Ebook is ready for sale. 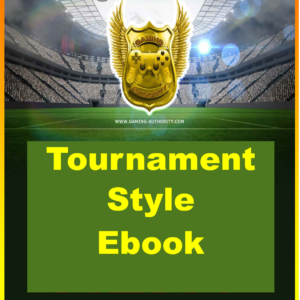 It has 11 videos to start and we will be adding to it just like we do with all our ebooks. This entire e book is post patch and this e book has the best blitzes in madden 19. 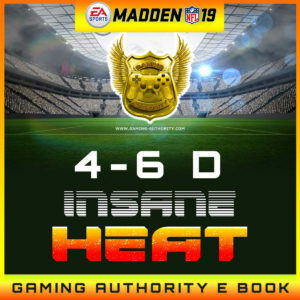 This e book has the best heat from the 5-2 normal formation along with the best from nickel normal. 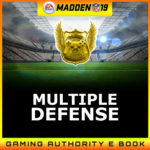 This e book also will have the 4-3 odd formation which is not in a lot of playbooks. 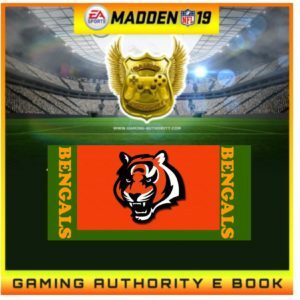 This is our best e book to date. 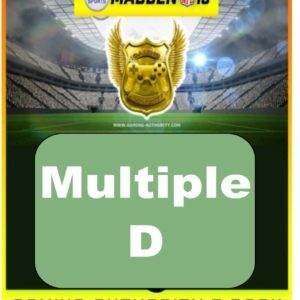 It starts off w 11 HD videos but we will add more plays from now until the next madden comes out. If you want the BEST POST PATCH HEAT, here it is.